Home blogging how to How to setup namecheap domain to blogger? Whenever we come to create a new blog or website that time we need to setup domain or add custom domain to any platform. 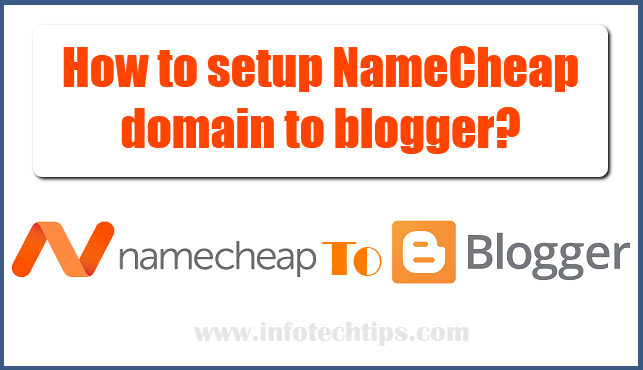 Here I want to tell you how you can setup a custom domain from namecheap to blogger. I know that its difficult to all new bloggers I mean newbies who never knew about setup custom domain in blogger. Now I am here to help by guiding you about how you can add a domain to blogger platform. So for start setup your custom domain make sure that you have already bought an domain name on Namecheap. If don't then click here to go for Namecheap Domain Registration to get your desire domain name. First you have to open an account in namecheap then start searching for your desire available domain name. Then just checkout your payment for completing registration. Its time to add domain in blogger from namecheap. 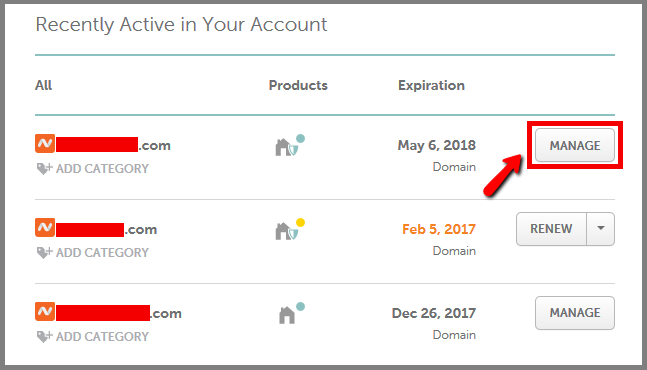 On your name cheap account dashboard you will see your domain. Now click on manage button from dashboard on domain left side. See bellow image and follow instructions for better understand. Then another page will open and click on Advanced DNS option. Follow bellow image to understand easily by following instructions. Go to the blogger dashboard where you want to add your custom domain. Then go to settings basic option. And you will see an option link name "Setup a 3rd party URL for your blog" click on it and a box will open, here write your domain and click on save button. After that it will show an error message which you have to solve. First from error page see there have two list of codes. Copy them and on Advance DNS Add new Records using type of CNAME Record. Follow bellow image. 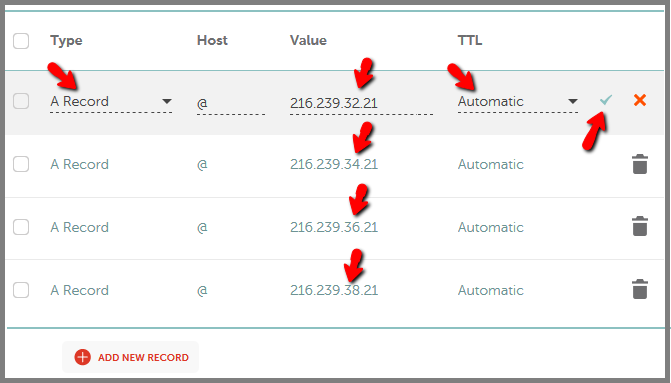 Then Add another New Record name URL Redirect Record pointing your domain name and select unmasked then click on tick button. 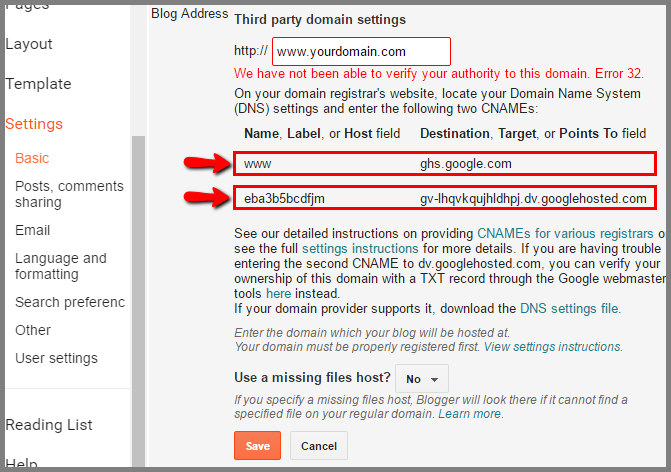 And now your are done setup your custom domain from namecheap in blogger. You can view your blog to see and check is it works or not. If not works then wait for 5 or 10 minutes and also check that you didn't make any mistakes. Then try again to view your blog. Hope you can see now your new blog with your desire domain name. I tried to explain with my best to make you more clear. Hopefully it will be very helpful for new bloggers. Thanks for be patients on my web and if your face any problem then comment bellow. Don't forget to share this post with your friends.